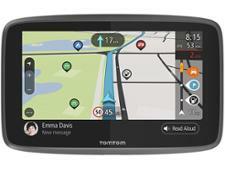 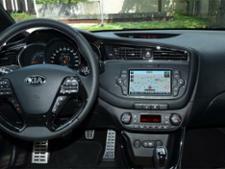 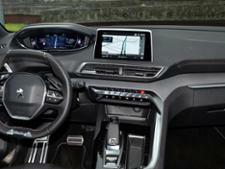 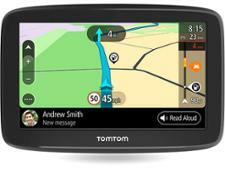 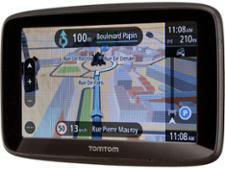 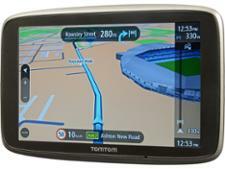 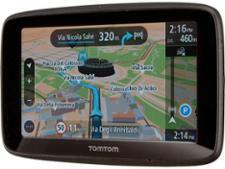 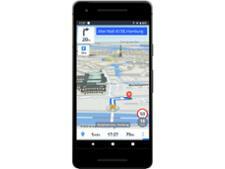 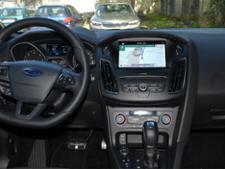 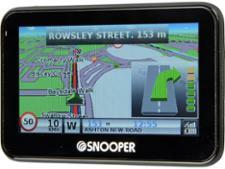 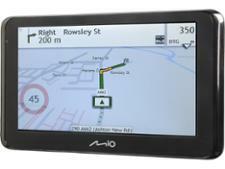 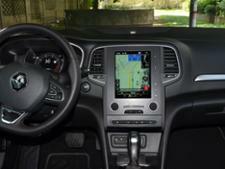 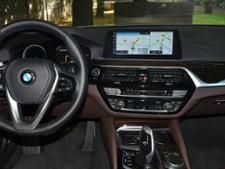 Sat nav reviews - Which? 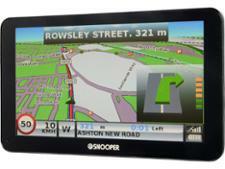 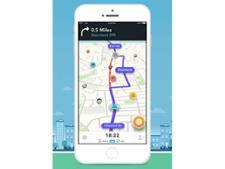 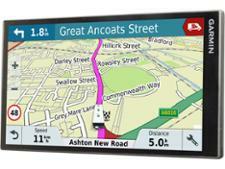 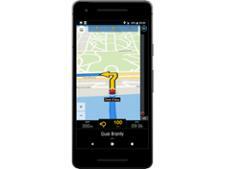 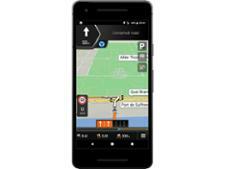 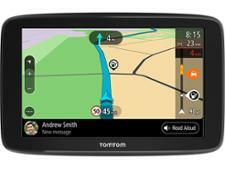 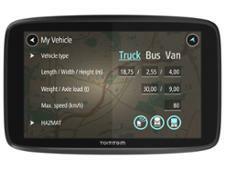 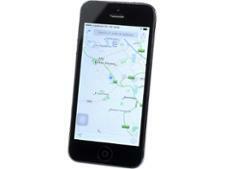 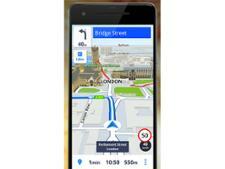 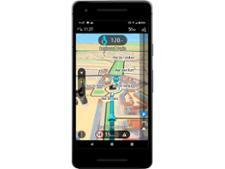 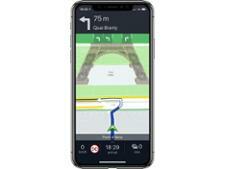 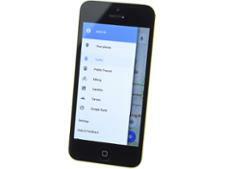 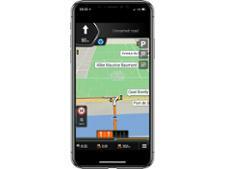 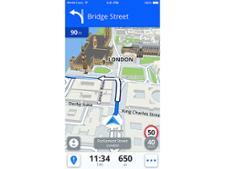 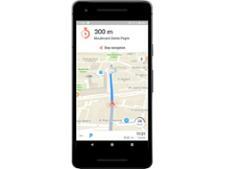 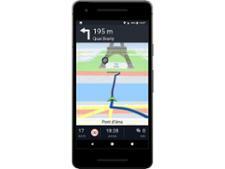 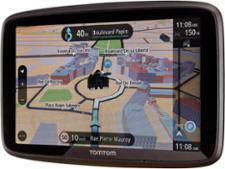 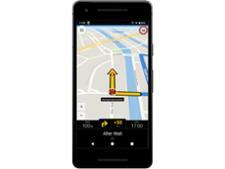 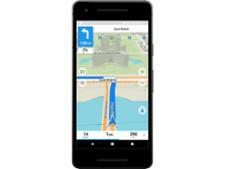 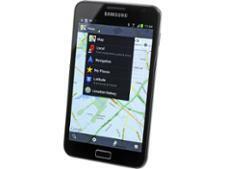 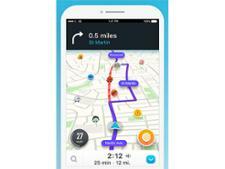 Looking for a sat nav or sat nav app with clear instructions to get you from A to B? 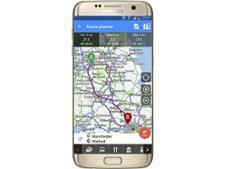 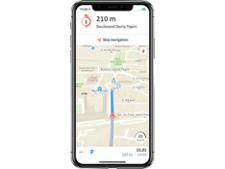 Our detailed tests and expert sat nav reviews will help you to pick the right model - whether you want a standalone sat nav, a sat nav app or even a free sat nav app. 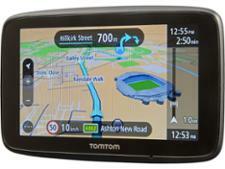 And our advice on how to buy the best sat nav will make sure you're heading in the right direction.